It is not only about the speed of the ship, nor the size of the cabin or the restaurant. 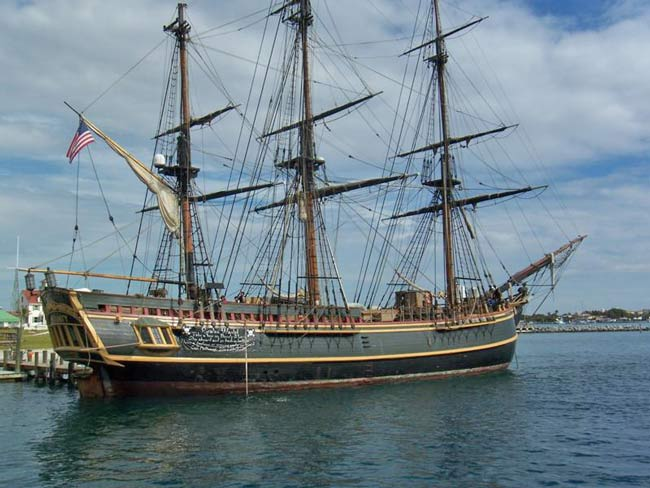 It is about a real life time experience on board of an historical replica – the HMAV Bounty. It is about taking our passengers into another world of discovery and entertainment. Bounty Tahiti company’s core task is based on understanding the customers’ needs and provide them the highest level of activities on board. The mission of the company Bounty Tahiti is to create an environment that will satisfy expectations of customers. In order to satisfy this goal, the company will continually develop response to the customers needs. – Sunset cruise : 2 hours cruising around Papeete and the historical site of Matavai Bay and Venus Point. On board you can enjoy nice beverages and snacks.